Established in 2002, UDO is the world's largest international street dance organisation, and fastest growing street, hip hop and commercial dance brand globally. UDO's mission is to provide dancers of all ages, levels, backgrounds, abilities and disabilities, a positive and supportive platform to unleash their creativity and passion. We believe in making street, hip hop and commercial dance inclusive for all. Whether dancing for fun, fitness, or with the aim of training to become a professional dancer, UDO's philosophy is to help dancers achieve their goals. Our vision is to empower and inspire young people by nurturing skills, confidence, and talent in a safe and encouraging environment. You'll need to be registered as a member. If you don't already have a membership account with us click here to 'Sign Up'. Accounts for children under 16 must be managed by a Parent Account, if you do not have your child's Account or Pin numbers please contact the office for assistance in linking your accounts. Teachers can create accounts to manage dance schools. For a full breakdown of how to navigate your personal dashboard, just click here for 'How To' videos! 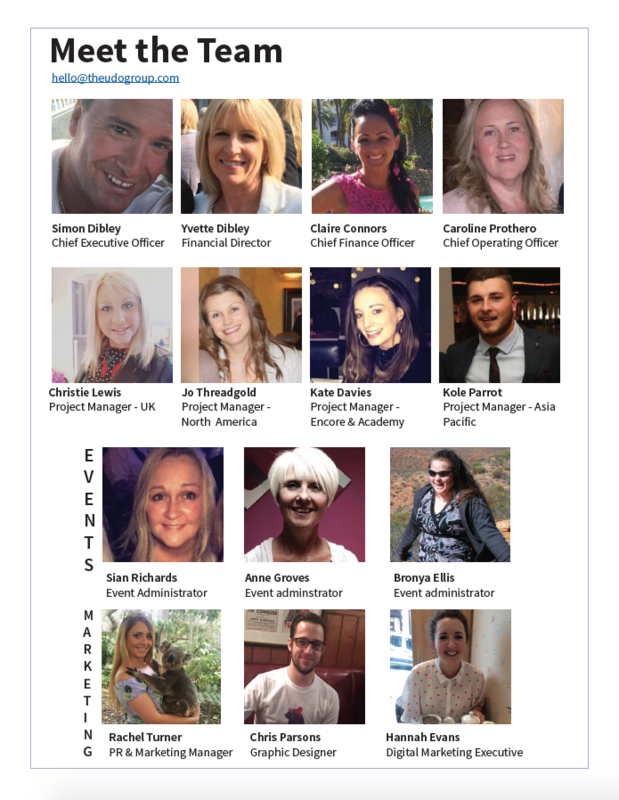 Ever wondered who's behind the UDO events you know and love? Back in 2002, one event quickly turned into a global sensation. UDO street dance competitions are high quality inclusive events, open to people of all ages, abilities and backgrounds. Working and partnering with leading dance professionals who judge and adjudicate at our events, all competitors have the chance to perform in front of truly inspirational dancers that share our passion. New for 2018, our international members can look forward to the first ever UDO North American Hip Hop Dance Championships and the UDO Asia-Pacific Hip Hop Dance Championships. The UDO Academy is a development program that provides high quality street dance training and examinations to set industry standards and reward achievement and progression. The comprehensive syllabus is designed to enable dancers to gain accreditation in street dance, from a pre-primary level through to a teaching level qualification. Available via distance learning, the training introduces the foundations and techniques in all styles of street dance and guides the student through 48 separate street dance routines. Approximately 6 hours of instructional videos have been carefully and comprehensively created by our expert dance teachers, who are among the best professional street dancers in the world. Progression through the syllabus and examinations leads to UDO accreditation and is a preparatory step towards the Level 2 Certificate in Teaching Street Dance. For more information about the UDO Academy, the street dance syllabus and teacher training programmes, please visit the website. UDO runs and hosts Encore, the biggest multi-style dance weekend held in the UK. Representing all dance styles through competitions, workshops, showcases, Q&A sessions with industry professionals, Encore is three fun-filled days of dancing, competitions, partying and more. Dancers can enter group competitions in Musical Theatre, Tap, Ballet, Jazz, Contemporary, Street Cheer, and Street Dance, with a chance to win trophies, medals and prizes. But for the non-competitive, Encore also provides dancers from as young as five the platform to show off their skills, passion and creativity through their favourite style of dance. 10 hours of free workshops are available with dance celebrities from shows such as Got To Dance (Sky1), So You Think You Can Dance (CBBC), Alesha’s Street Dance Stars (CBBC), X Factor, and Britain’s Got Talent (ITV). The weekend wouldn't be complete without fun and friendly parties on both the Friday and Saturday nights, plus a live show on Saturday where professional dancers and competition judges perform, including some surprise celebrity acts! For more information about Encore Weekend, please visit the website. U DO IT! Dance Foundation was founded in January 2014 by UDO CEO Simon Dibley and became a Registered Charity in May 2014. The charity was established to make dance inclusive to everybody, and positively change lives through street dance. - To advance the education of children and young people from under-privileged communities in the art of dance. - To relieve the suffering of physically and mentally disabled persons by assisting in the provision of training in dance and equipment to improve their conditions of life. 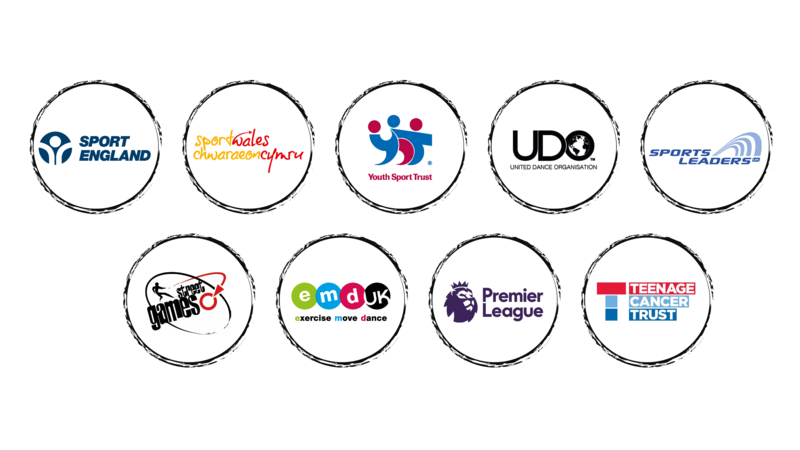 The Foundation partners and works with local authorities, national government projects, charities and companies, and runs a National Schools Dance Competition project. U DO IT! strives to inspire, empower and engage through street dance. For more information about the Foundation, its valuable work, and to donate, please visit the website.